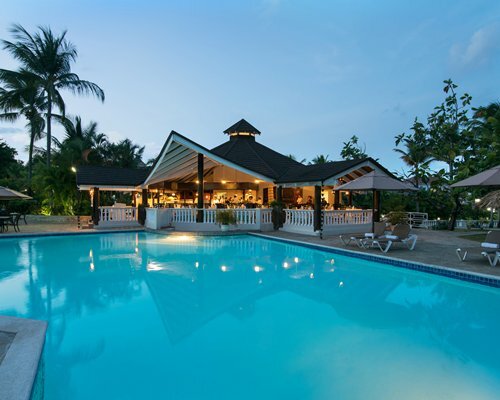 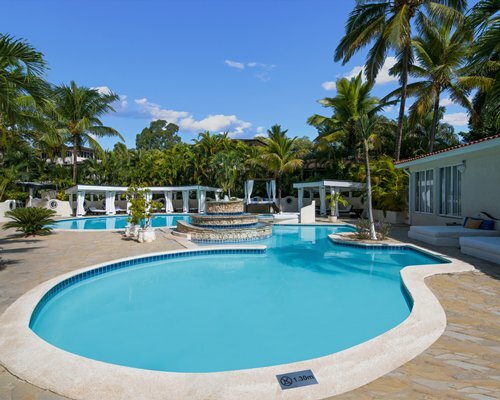 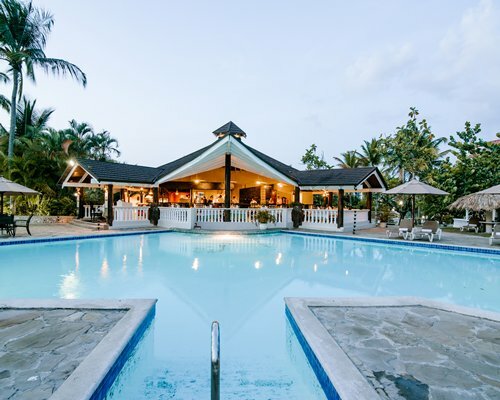 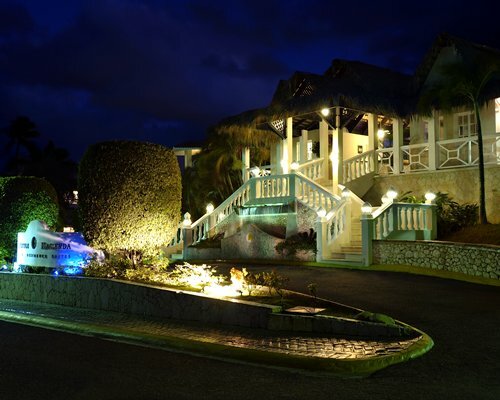 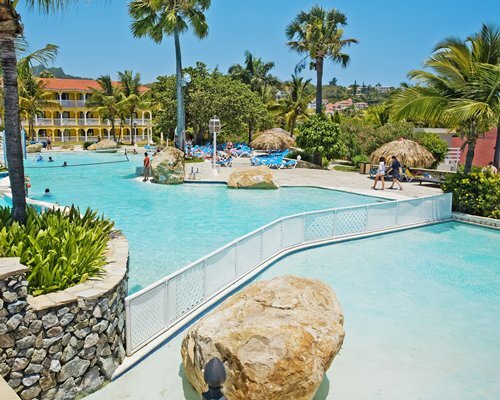 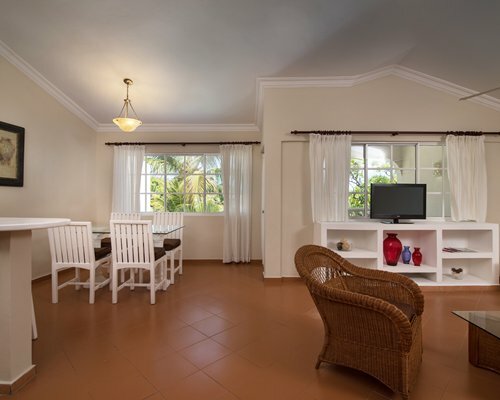 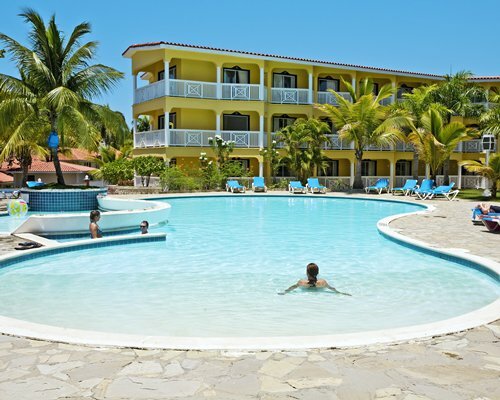 Among spectacular hills overlooking the resort of Lifestyle Holidays Vacation Club Resort, The Crown Suites offers all the comforts and amenities of home, all within a tropical oasis. 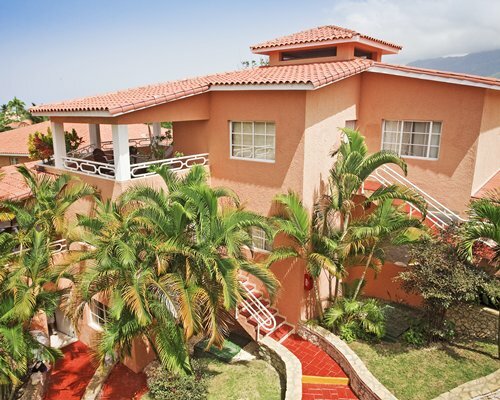 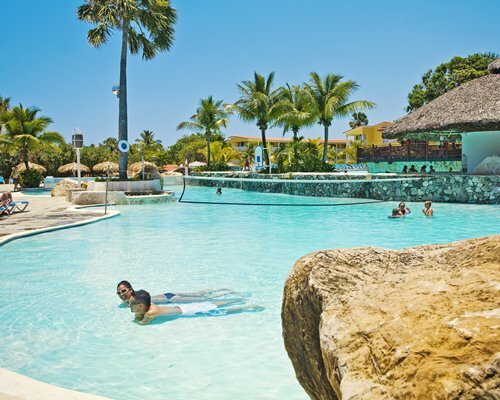 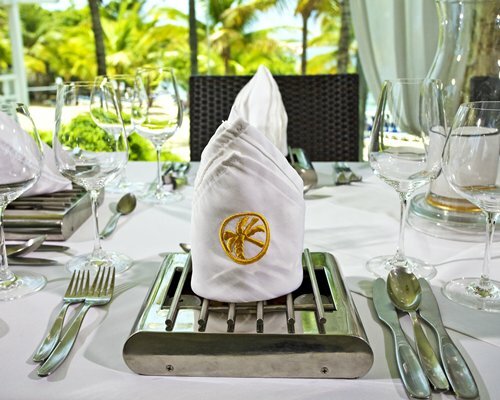 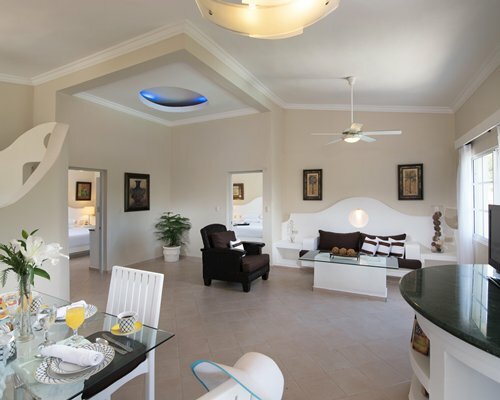 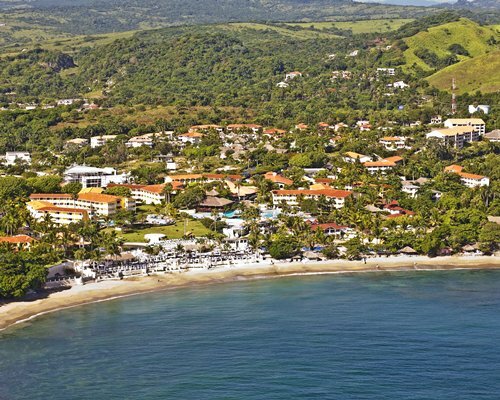 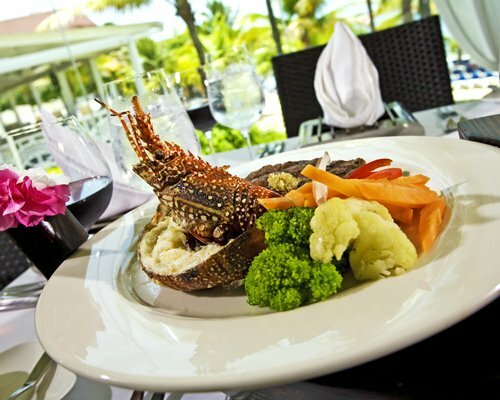 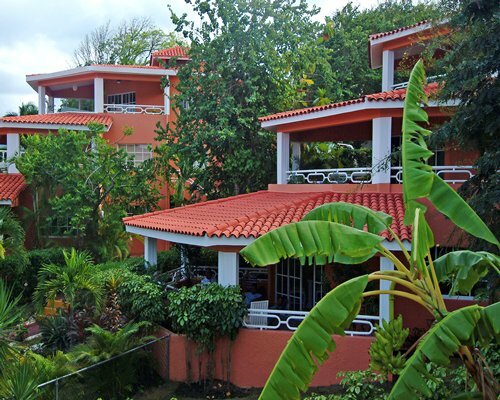 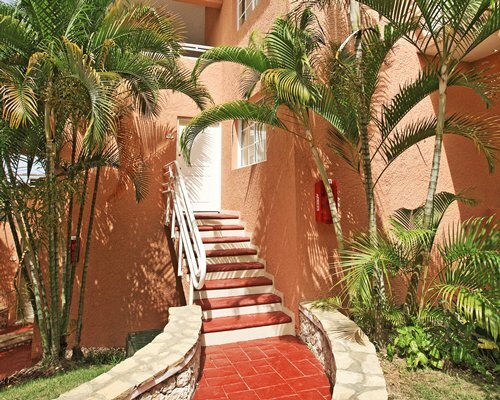 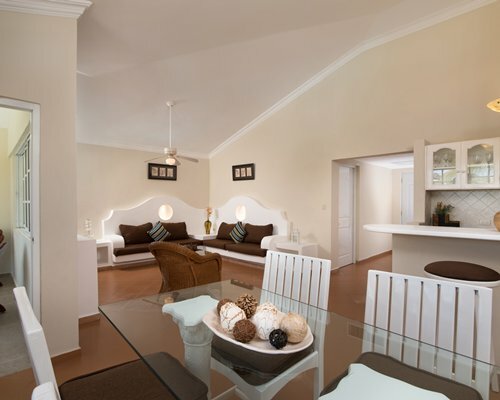 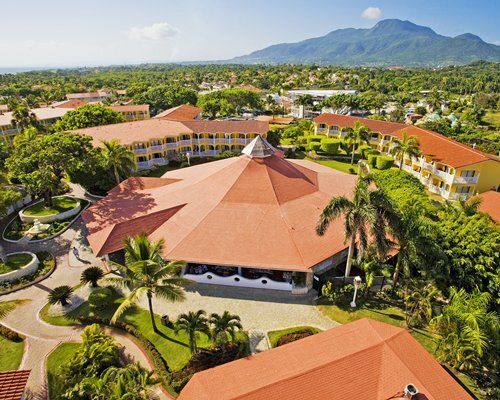 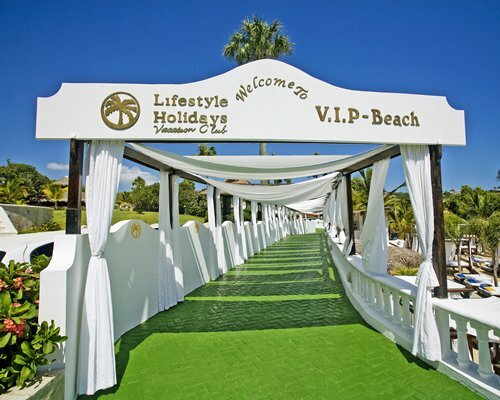 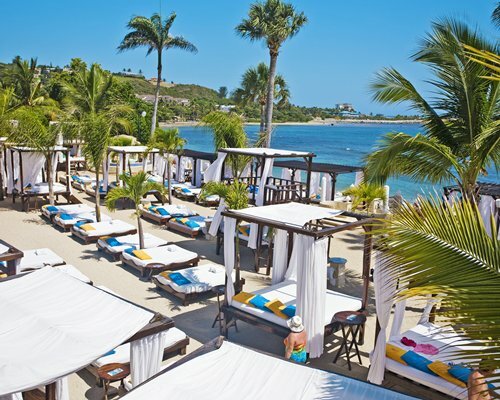 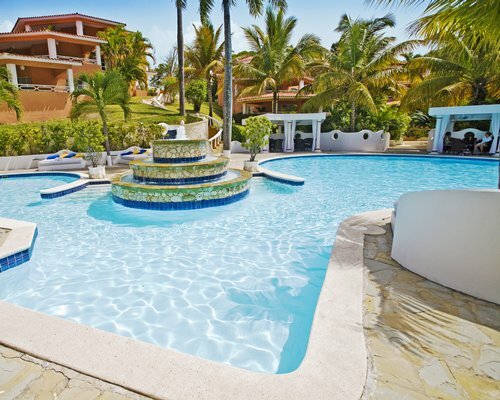 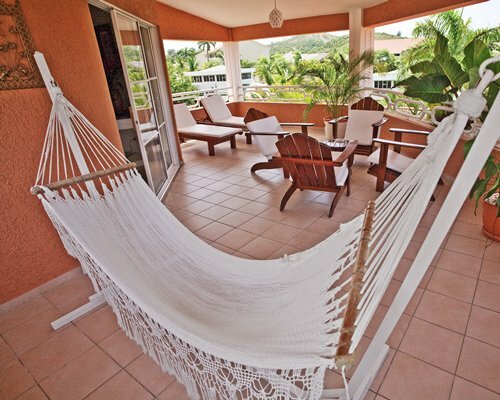 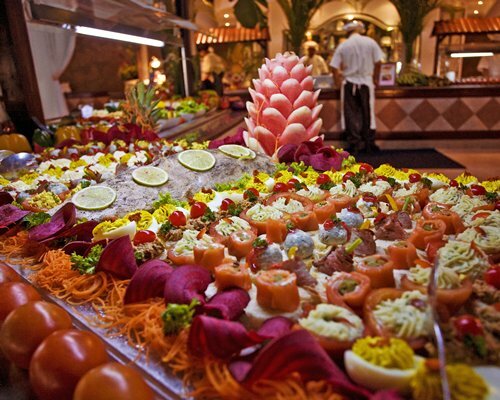 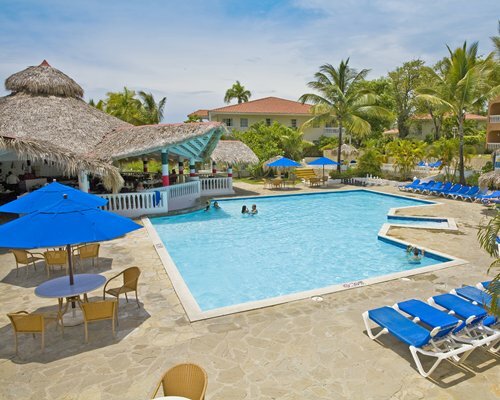 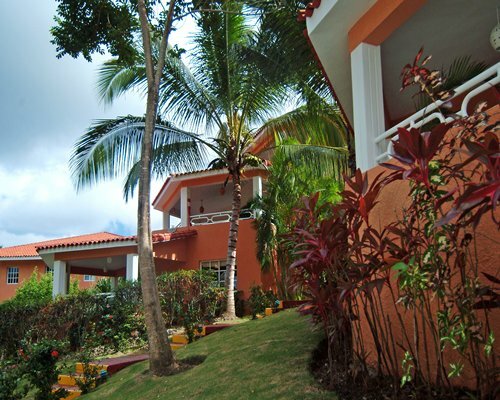 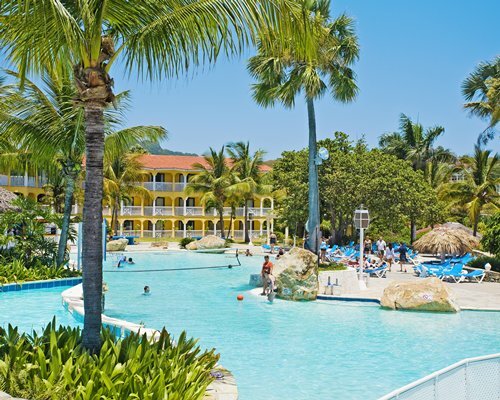 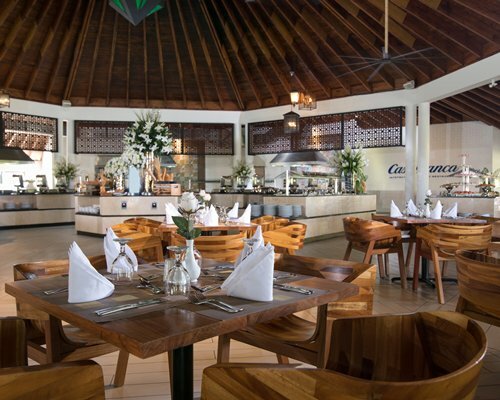 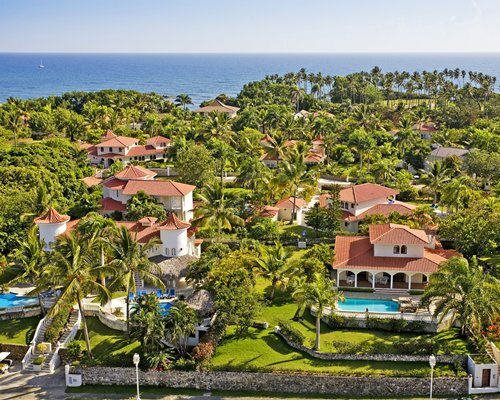 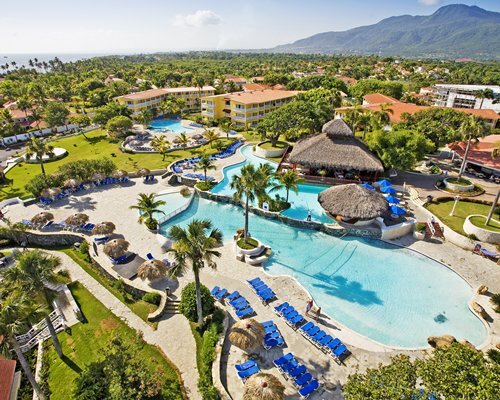 Located just three minutes from Cofresi Beach, guests enjoy the finest Caribbean elegance. 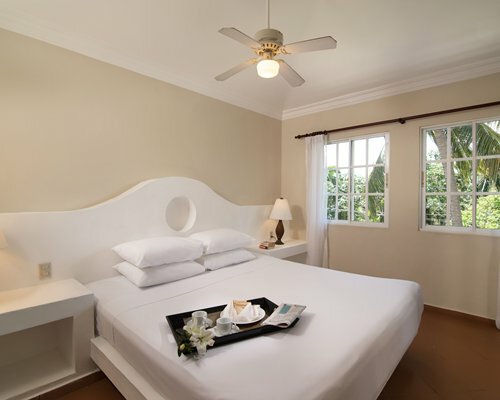 The architectural design is classic Spanish Mediterranean, with red tile mud roofs, and guests can choose to stay in spacious two-bedroom suites perfect for family vacations. 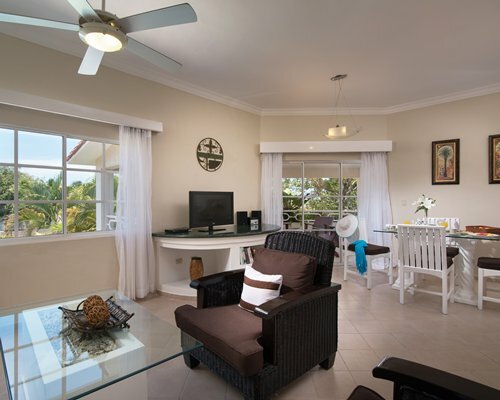 Each suite has a private terrace or balcony offering spectacular views, separate living room and a small equipped kitchen. 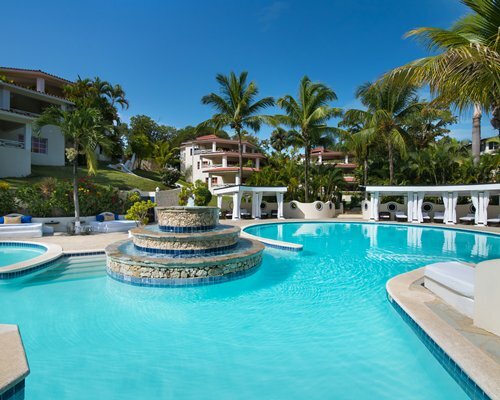 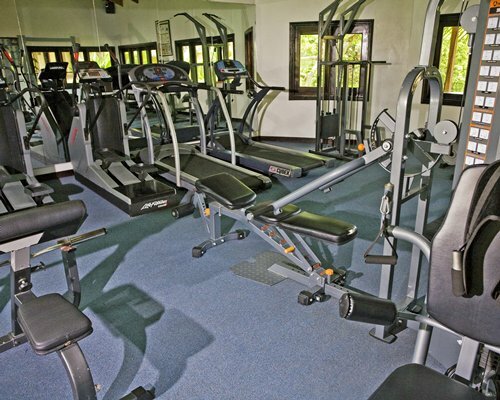 Guests at The Crown Suite enjoy all the resort facilities and activities including two pools, a wide selection of restaurants, gyms, tennis and windsurfing, among others.